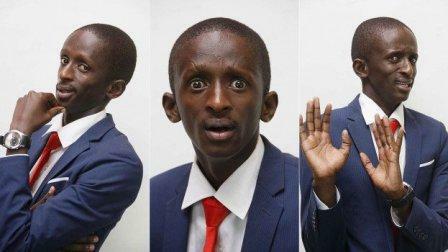 Njugush Come from a Meru Tribe and He was born in 1990. He went to eight primary schools because his father’s job made him move from one area to another. 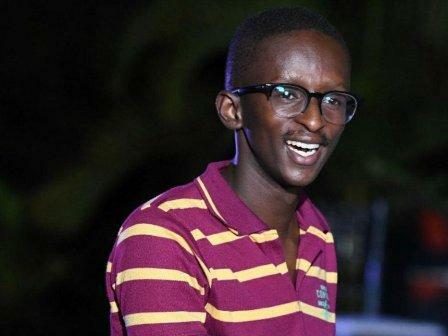 He attended Kenya Institute of Mass Communication (KIMC) where he studied Journalism. 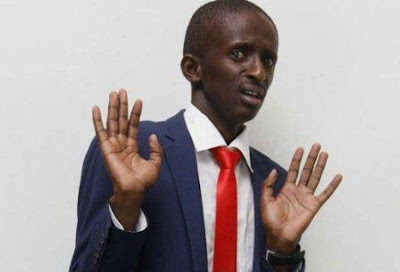 Njugush has had a passion for acting since he was young but since he knew that acting did not offer financial security he wanted to be a full time journalist and a part time actor. While he was at KIMC he hosted a reggae show on the school’s radio station, ECN. 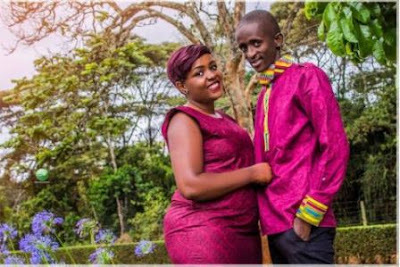 Njugush is married to Celestine Ndinda and hi wedding ceremony took place at PCEA Evergreen in Runda, and the reception followed at the same venue. 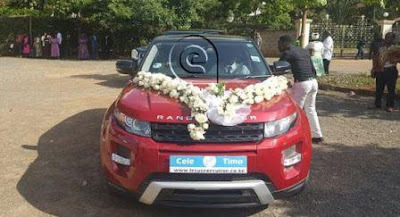 This was attended by leading actors and actresses in the country including Abel Mutua, Philip Karanja, Catherine Kamau, and Jacqueline Matubia. When Njugush girlfriend first met her husband-to-be, he was sleeping on a mat since he had no bed, but she insisted on staying with him. During one of the comedian wedding anniversaries, he described his wife as accommodative, loyal, and persevering. 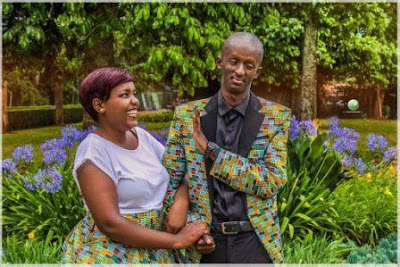 He was born in Meru to a reverend and a business woman. 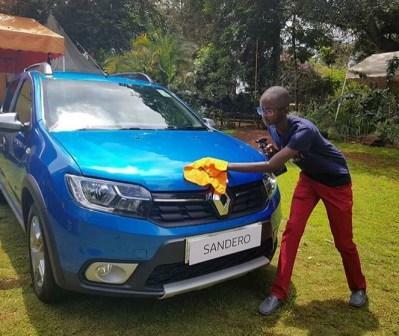 his dad worked in Meru at the time. Timothy Kimani Ndegwa has been to six primary schools because my dad got transferred a lot and so my childhood was never spent in one specific place. His family is strong on religion, and dad is a reverend. 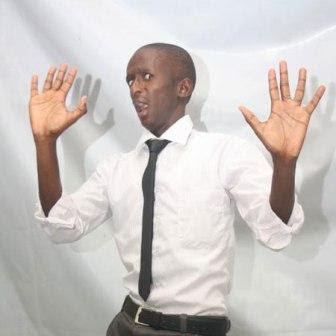 Timothy younger brother who is almost graduating from Maseno University. 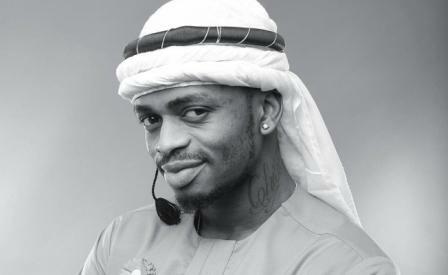 He earns well and paid as MC, actor, Brand ambassador and from YouTube Google adsense earning.